Learn why your insurance amount and your selling value may not match up. Keeping your home well protected is a top priority. With all sorts of threats to your home, insurance is a must. However, insurance is a complex entity. Homeowners insurance gives you basic coverage to protect loss of personal property as well as rebuilding your home in the event that it’s damaged. When insuring your home, however, it’s important to pay attention to how much you’re insuring your home for. Keep in mind that the amount you insure your home for may not match that of how much you could sell your home for. Learn why this discrepancy exists so that you can get the coverage that you need for your home. There are various numbers at which your home is valued. Most people assess the value of a home based on the market value. However, the value at which you can sell your home is based on tax records, appraisals, and recent selling prices in the area. It’s an arbitrary number based on principles of supply and demand. The insurance value, however, takes your home’s building materials into consideration. The value of your home is based on how much it would cost to rebuild your home from the ground up. Sometimes these numbers don’t match up, and in some cases, you’re insured for more than the market value of your home. Various factors can influence your home’s rebuilding costs. Labor costs in your area, square footage, custom home features, building materials, and the type of house can all affect how much it costs to rebuild. When insuring your home, you should have enough coverage to rebuild your home. 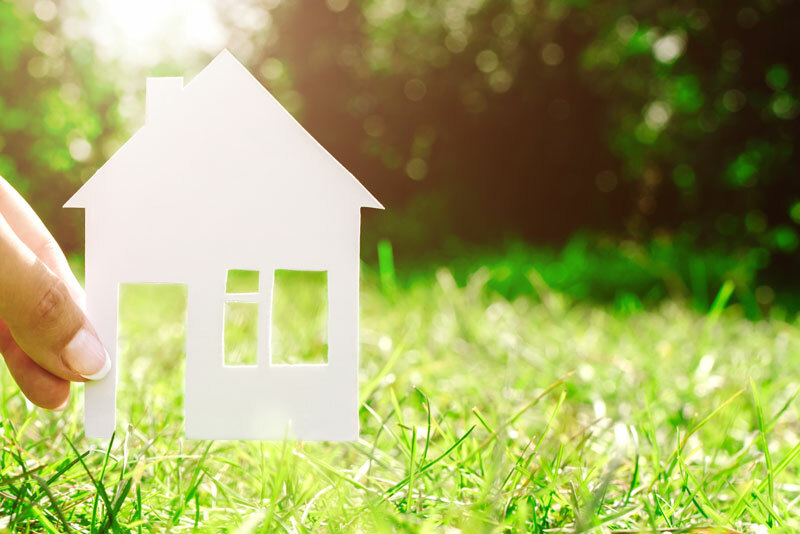 When it comes to insuring your home, ensure that you can rebuild from the ground up. Invest in the right homeowners insurance. For all your insurance needs, contact the professionals at The Schwab Agency, located in Colleyville, Texas.